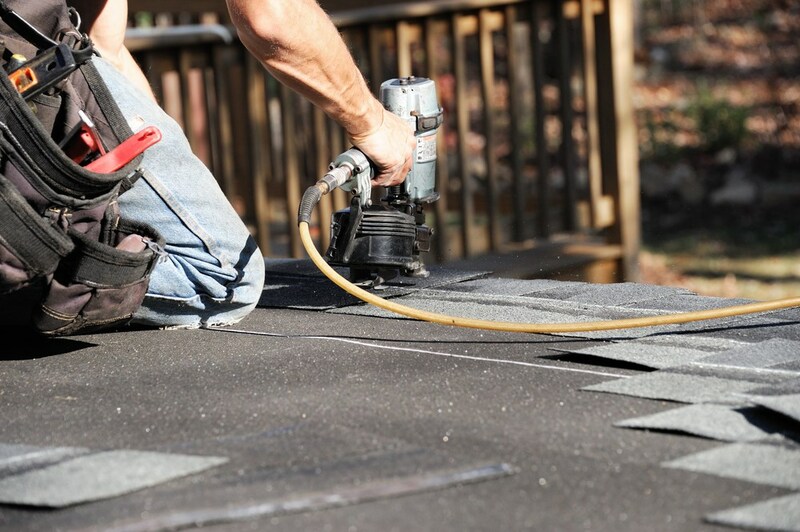 Our fast, cost-effective roofing services make sure the rain stays outside where it belongs! 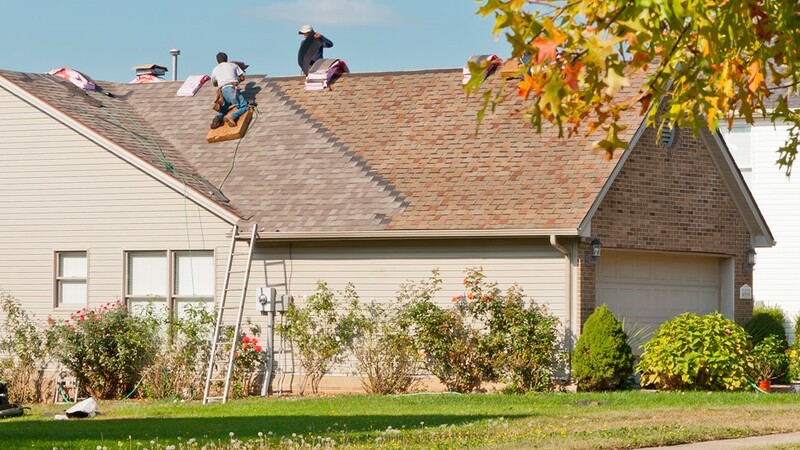 When you work with Tiger Remodeling, you’re getting Chicago roof replacement services that go above and beyond the standards of the industry. Our roofing company works to achieve the highest level of customer service and product quality to ensure your complete satisfaction. 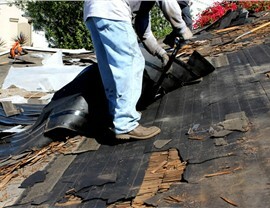 We’ll work with you one-on-one so you can have the absolute perfect roof replacement solution that you require. 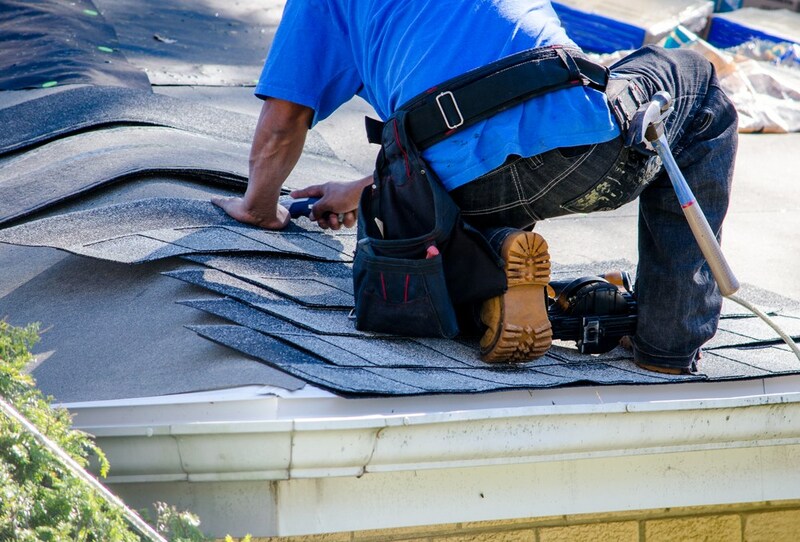 Whether your home is suffering from leaks or rot, you can depend on our Chicago roof replacement experts to create the cost-effective, yet stylish and durable answer to your problems. Residential Roofing Services – For houses of all shapes and sizes, choose our expert residential roofing solutions to accommodate your family’s needs. 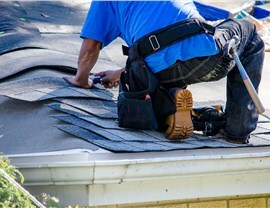 No matter the size of your household or your budget, you can rely on our top-quality Chicago roofing replacement company to accommodate your needs. 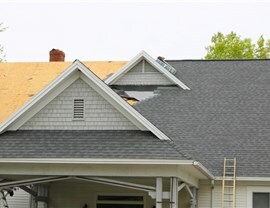 Whether you’re looking for a style change or in desperate need of immediate repair after damage, choose the efficient, streamlined, and stress-free roofing solutions from Tiger Remodeling. 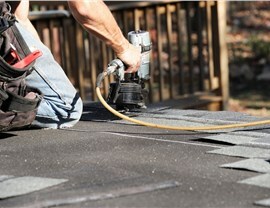 We offer 0% financing on our roofing products so you can have your family’s safety come first. If you’re ready to learn more about our Chicago roof replacement solutions, call an expert at Tiger Remodeling today to discuss your needs. You can also fill out our online form to request a free, in-home assessment and estimate of your roof replacement.